Who has clout? There’s a new generation of movers and shakers emerging who are shaping policies and making things happen. 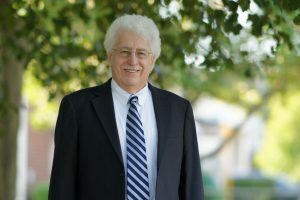 John Kowalko considers himself a conduit, a voice, not just for constituents in his 25th Representative District, but for those who are passionate about the environment. Kowalko, himself a former activist, is one of the few who have successfully reconciled a merger of activism and politics. His secret weapon: economics. “Once you track these issues and make an economic connection, it becomes so much easier to argue this from a politically viable point of view,” he says. 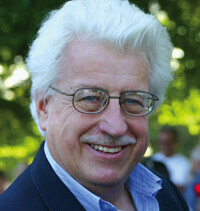 Kowalko has championed curbside recycling, hazardous waste clean-up and the Bluewater Wind farm. He’s also the legislator environmental activists count on to put their issues on the table. Green Delaware founder Alan Muller and Kowalko work closely with Jim Black from the Clean Air Council, Nick DiPasquale, conservation chairman with the Audubon Society, and Chad Tolman, energy chair to the Sierra Club. Head of the House Energy Committee, Kowalko is helping to mold policy. Next session, he hopes to introduce colleagues to the benefits of geothermal energy. “I have an obligation as an activist and a legislator to be a vocal, persistent champion of the environment,” he says.